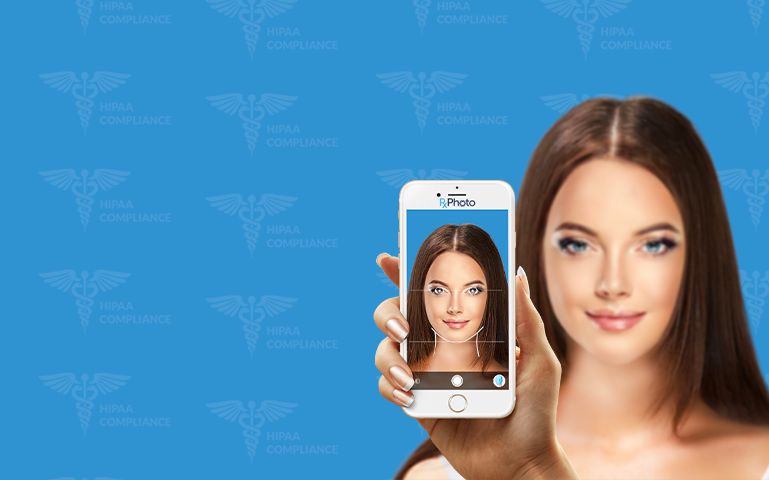 In 2012 AppwoRx launched the medical industry’s first comprehensive mobile clinical photography tool. Since then our software has been used to capture and catalog over a half million clinical photos. We have simultaneously grown our software offerings to include a wide range of complimentary healthcare tools that have helped our users streamline workflow and maximize revenue. 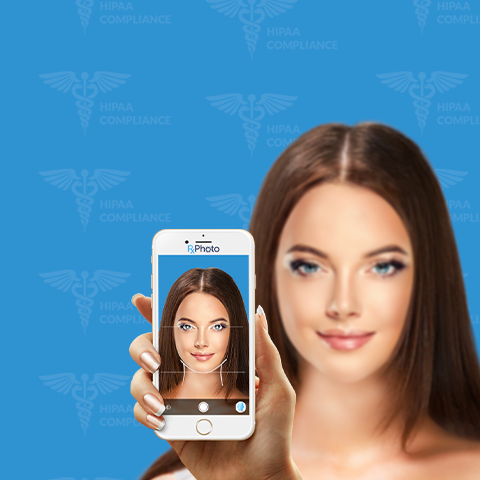 Today our platform is used by over 1,000 clinicians and physicians to catalog images, market services, manage patient data, collaborate with other physicians and engage patients directly through their smartphones. Watch the video on the right to see how AppwoRx can be used during an average patient visit.